Many shows that are popular and critically-acclaimed understandably get nominated for shows, while some shows don't get nominated at all -- which is frustrating. However, what's sometimes puzzling is when a show is nominated for an Emmy but isn't that popularly viewed, whether it's because it caters to a niche audience or because of poor marketing. Whatever it may be, there are plenty of different Emmy-nominated shows out there that we think could get some more viewership. Here are 15 of our favorites! 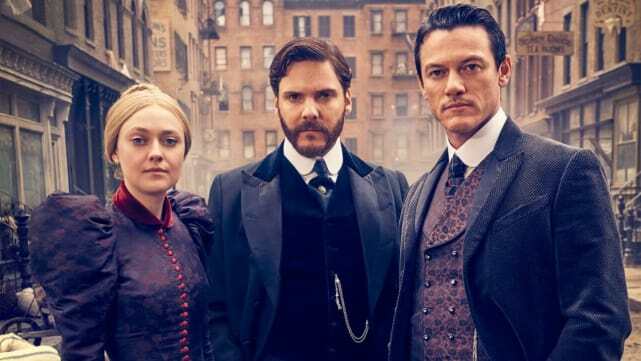 The Alienist is a unique period drama that follows a team as the members track the patterns of a serial killer in late 19th century New York City. It's a fascinating and engaging show that takes its role as a genre and period piece quite seriously, which makes the visuals compelling and the narrative interesting. This show, created by and starring comedian and TV writer Megan Amram (Parks and Recreation, Silicon Valley, The Good Place), is a satirical-attempt-turned-actual-attempt to win an Emmy. Amram discovered the minimum requirements to be considered for an Emmy in the short form series category, fulfilled it with this show, and is now nominated for two Emmys. She plays a fictionalized version of herself as she prepares to create a web series in order to win an Emmy. It's meta, utterly hysterically, and also quite short -- watch it online now! Socio-political comedian W. Kamau Bell hosts United Shades of America, an Emmy-winning and currently Emmy-nominated show that follows him as he goes to race-focused communities and cultures, talking with individuals and learning more about them. He often goes into controversial or dangerous territories, talking with people all over the political spectrum. It's an enlightening show that's exciting, sometimes humorous, and always engaging. 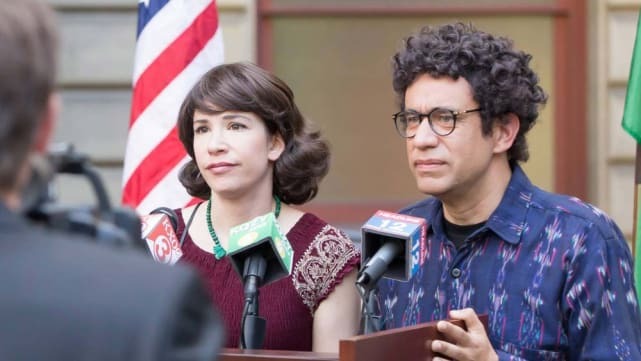 Portlandia stars former SNL cast member Fred Armisen and musician Carrie Brownstein in a sketch comedy series. The show often guest stars celebrities who play absurd characters in their fictionalized version of Portland. If you're looking for something to break the cycle of narrative TV, look no further. 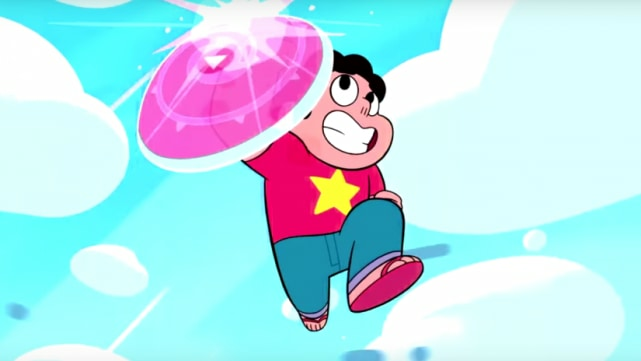 Animated shows are often overshadowed by live-action shows, but Steven Universe shows that animated shows also deserve the limelight. The show spotlights plenty of positive queer representation, progressive ideals, and educational children's programming that is still great for all ages. American Vandal mashes a true crime story with a mockumentary format, creating the perfect satire of crime shows in a humorous format. However, it slowly unveils its secrets like a good mystery should, not letting the satire get in the way of good storytelling. Days of Our Lives: Who Should Follow in Alice's Footsteps? Arrowverse Crossover: Superman and Lois Lane to Appear! Doom Patrol: Brendan Fraser To Star As Robotman!